Spring Training is just days away. 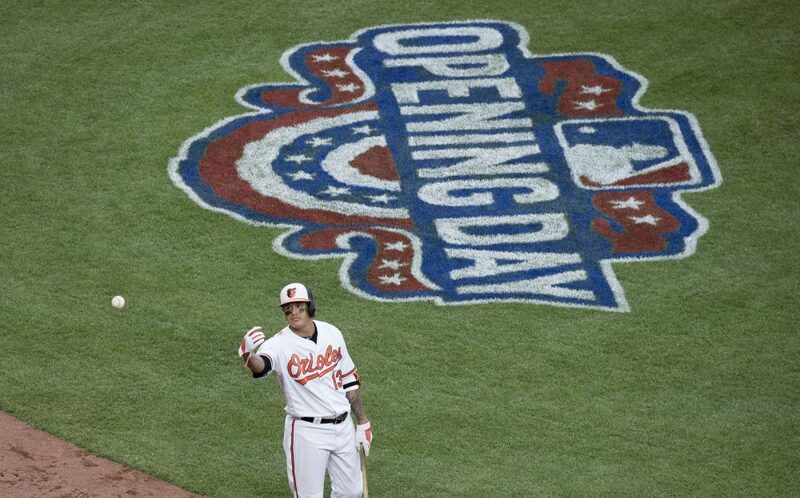 Orioles pitchers and catchers report to Sarasota on February 13th. The remainder of the team is only days behind that. 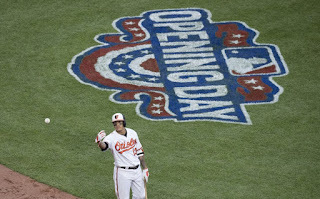 I wish I could say that the outlook is hopeful, however, the team has failed to make any meaningful moves to shore up the pitching and the circus that has become Manny Machado's tenure with Orioles will be a continual source of distraction as the season progresses. Frankly, I do not believe that the Orioles will be a better team than the one that finished 5th in the division with a 75-87 record. The other teams in the division have improved their teams overall, while the Orioles have done precious little. 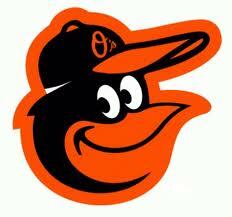 It certainly appears that the Orioles will finish last in the division again and may not even win 70 games. I know that is a dire prediction--but reality is setting in. I need to go to baseball games for their innate entertainment value and stop hoping that my team will win the division and goto the World Series. I just do not, at this time, see that happening this year. There is still time for the Orioles to acquire a couple of pitchers to shore up the starting rotation. But time is getting short.